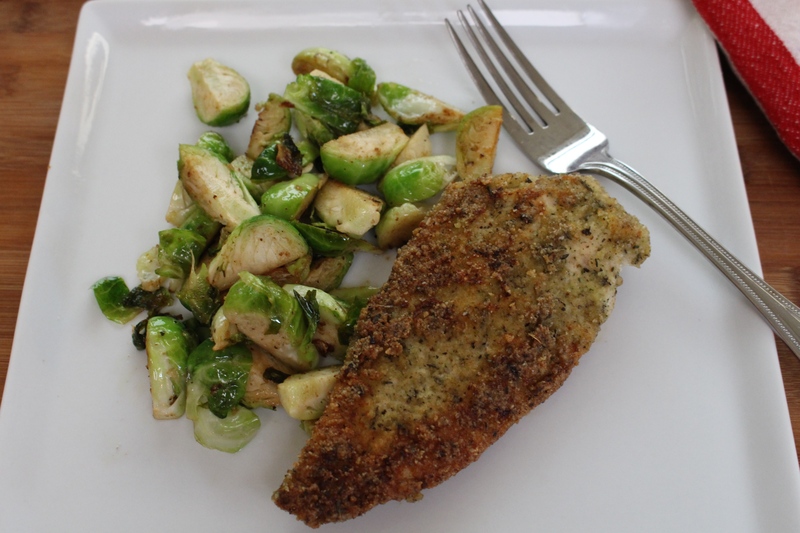 This gluten free and paleo friendly herb crusted chicken is our family’s new favorite. 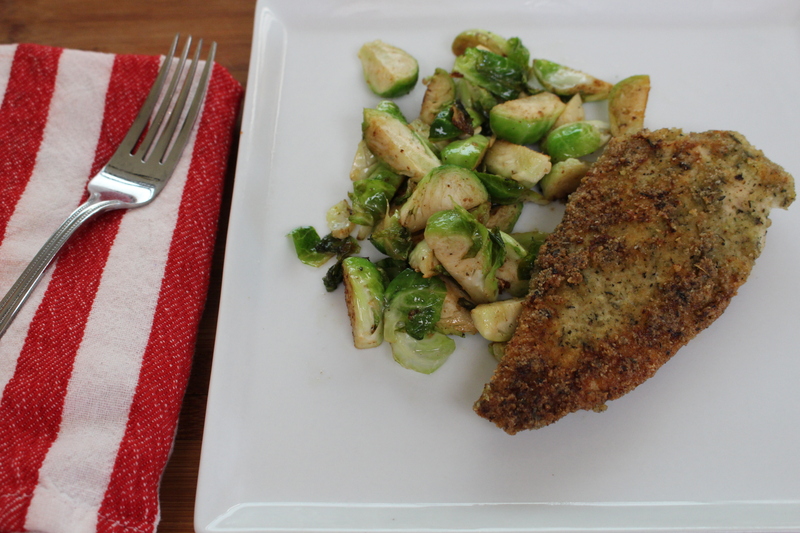 I use a specific all purpose seasoning that is my personal favorite for chicken but don’t feel like you have to use that exact one to create this–use what you’ve got. 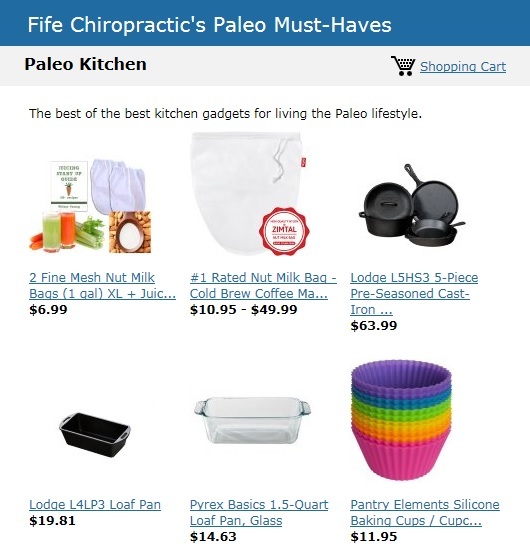 I am always trying new creations for making chicken and this gem has made our top 10 list for go to weekly meals. Add in an all purpose dinner roll or an extra veggie like my stovetop kale recipe and you’ve got yourself a complete meal. When you are preparing this, the trick is to make sure the oil for the chicken is good and hot. Placing the herb coated chicken in the hot oil helps to seal the coating and crisp the texture. I check my oil by running a little water over my hands and (standing back from the stove) flicking ta few drops over the pan. If it sizzles and spits a bit you know you are ready. If the oil is smoking, it is too hot– that will char your chicken. If the oil isn’t hot enough, your coating will get soggy and fall away from the chicken. Once your chicken is cooked, don’t throw away that oil! Your Brussels sprouts are going to sauté in that oily goodness. Begin by preparing your chicken. Filet the chicken in half into 4 equal pieces. In a shallow bowl whisk the 2 eggs with 1-2 tbsp water. In a separate shallow bowl mix together the almond flour, all purpose seasoning, garlic, onion, salt, and pepper. Using a 12 inch skillet, add the 1/3 cup oil and heat over a medium temperature. Dip the chicken into the egg and immediately coat the chicken evenly in the herb mix. Coat all 4 chicken pieces. Once the oil is ready, place the chicken in and cook for 10 minutes on each side (20 minutes total). While your chicken is cooking begin preparing your Brussels sprouts. Set your oven to warm. Begin by washing, trimming, and quartering your sprouts. When the chicken is browned and cooked remove from the pan and put in the oven single file in an oven safe dish. 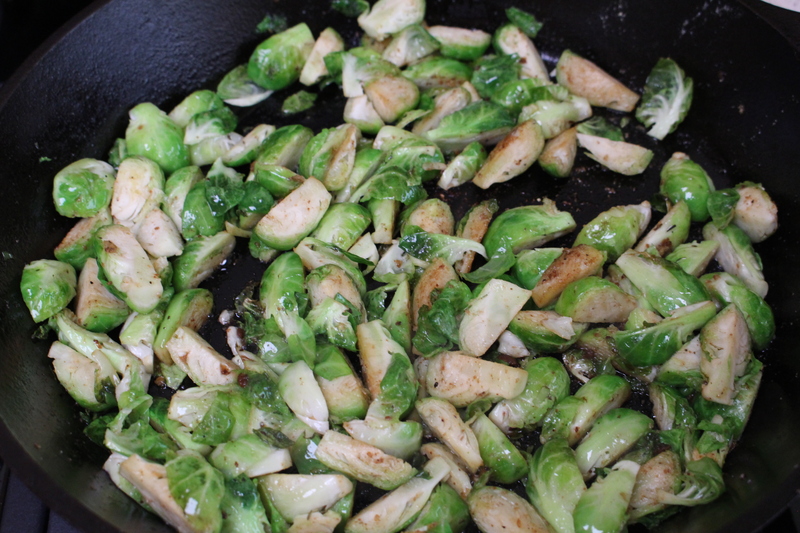 Add the Brussels sprouts directly into the oil and shake some salt over them. Keep the stove top on medium heat and cook for 20 minutes stirring occasionally. The sprouts will brown up a bit and coat themselves in all of the left over herby goodness that was left behind from the chicken. This makes 2-3 servings. Enjoy! A side note- if you would like to double this recipe I would suggest to use 2 separate pans instead of cooking the chicken in shifts. The oil needs to be clean for the chicken and dirty for the Brussels sprouts in order for the herb coating to heat properly.